Examining politics in a small Afghan town that managed to remain relatively peaceful in the years following the fall of the Taliban, this book calls examines how and when violence erupts and calls into question the international community's approach to developing stability in Afghanistan. 1. 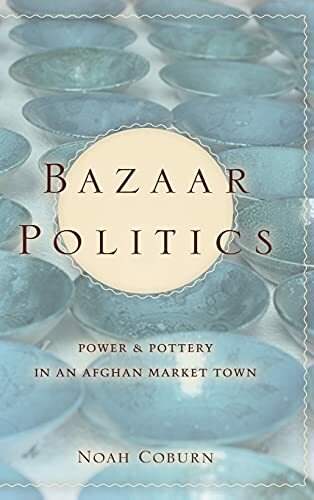 Bazaar Politics: Power And Pottery In An Afghan Market Town.